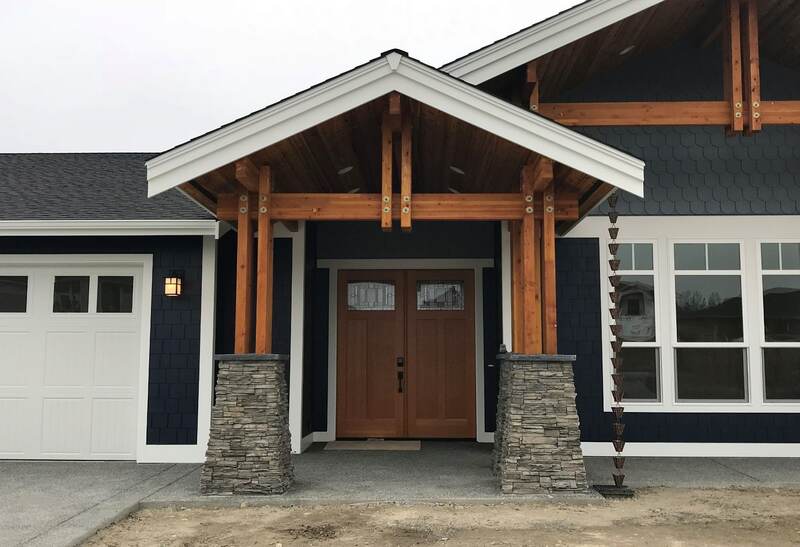 Anderson Homes is pleased to be the exclusive builder for Sequim’s newest subdivision Willow Creek Manor, Phase B and C. Watch for our model home to be constructed on Lot 36 very soon! Select from our vast inventory of home plans and customize to your personal lifestyle and lot selection, or watch for upcoming new home plans currently in design process. 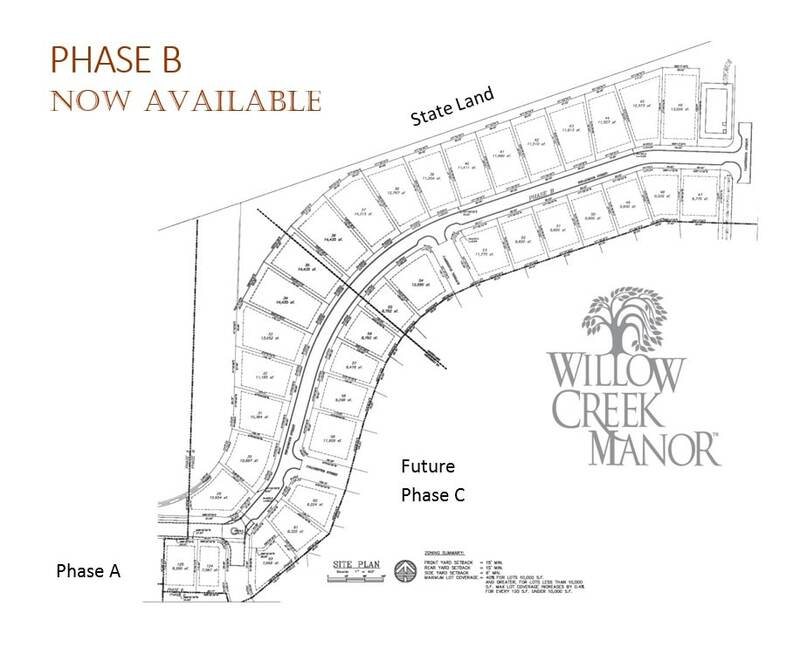 This is a rare opportunity to build convenience and quality into your plans for a new home. Contact Anderson Homes and come home to quality.